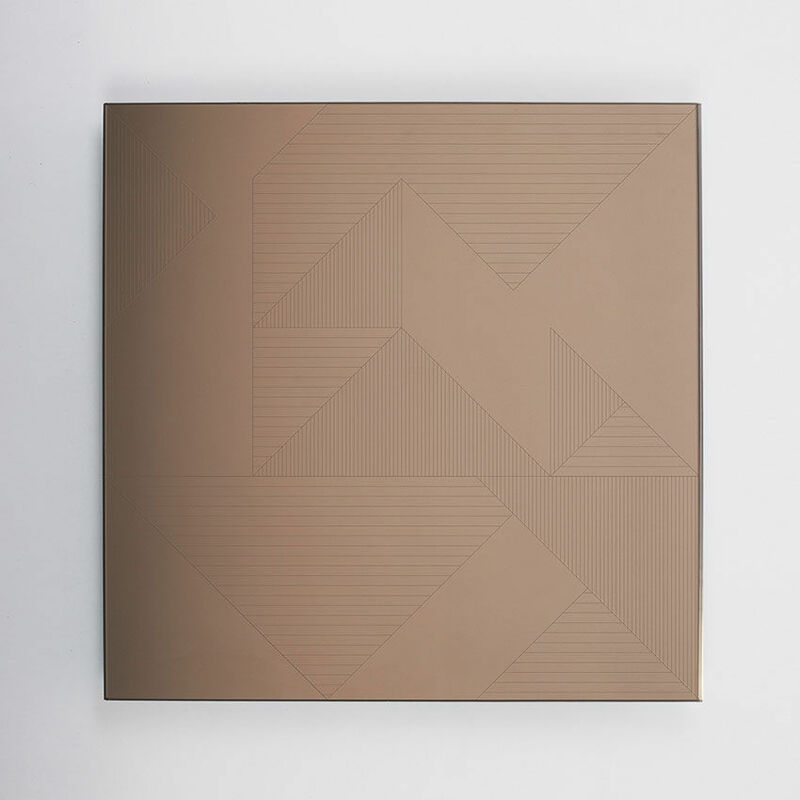 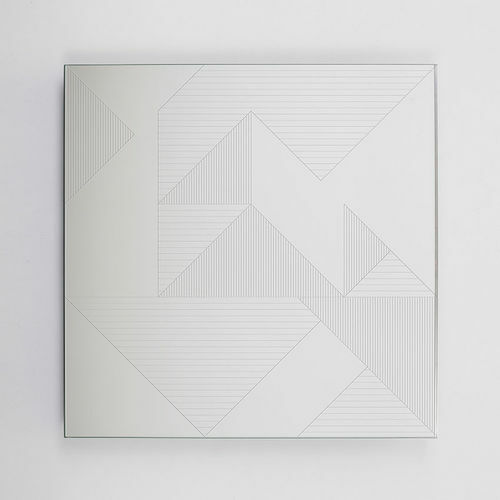 Glass decorative panel / wall-mounted / lightweight / mirror - FUTURE CLASH - Heliot & Co.
Flooring & Wallcovering > Wallpaper, Decorative panel > Glass decorative panel > Heliot & Co.
FUTURE CLASH Heliot & Co. 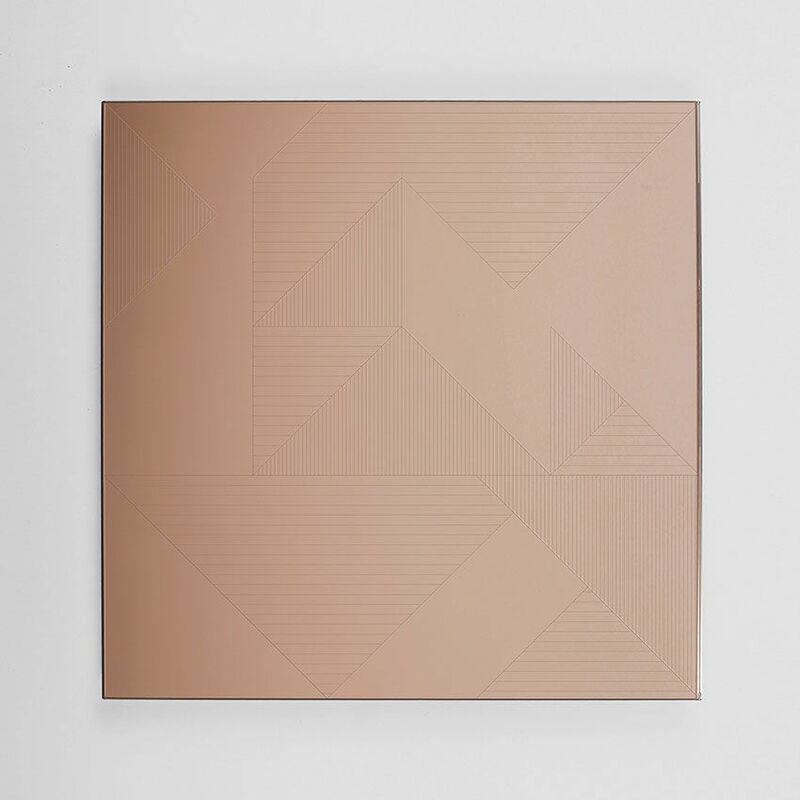 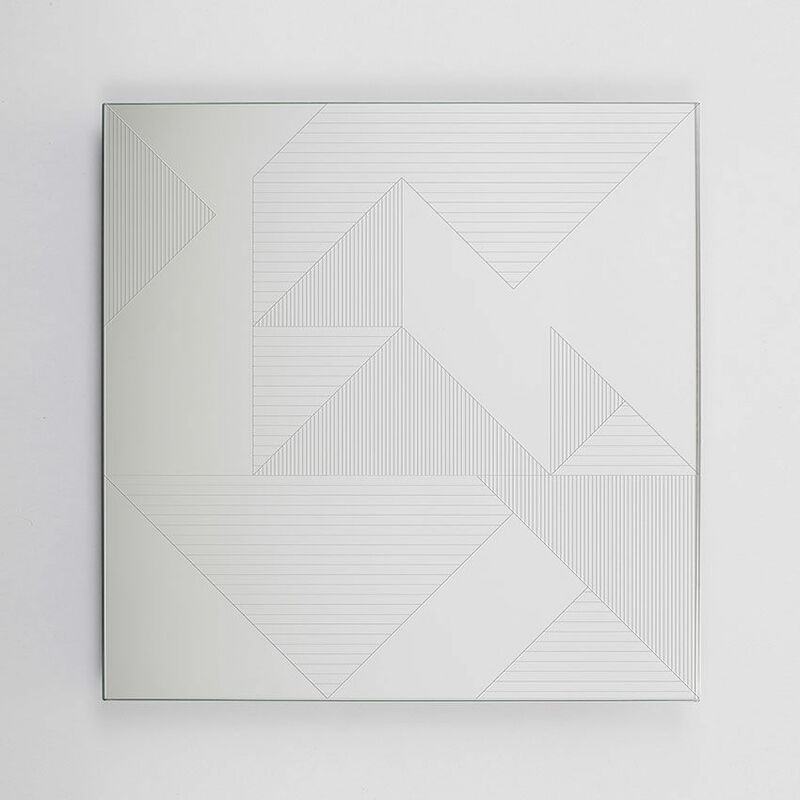 The Future Clash etched mirror is a uniquely decorative surface, available as square wall panels or circular art-pieces. 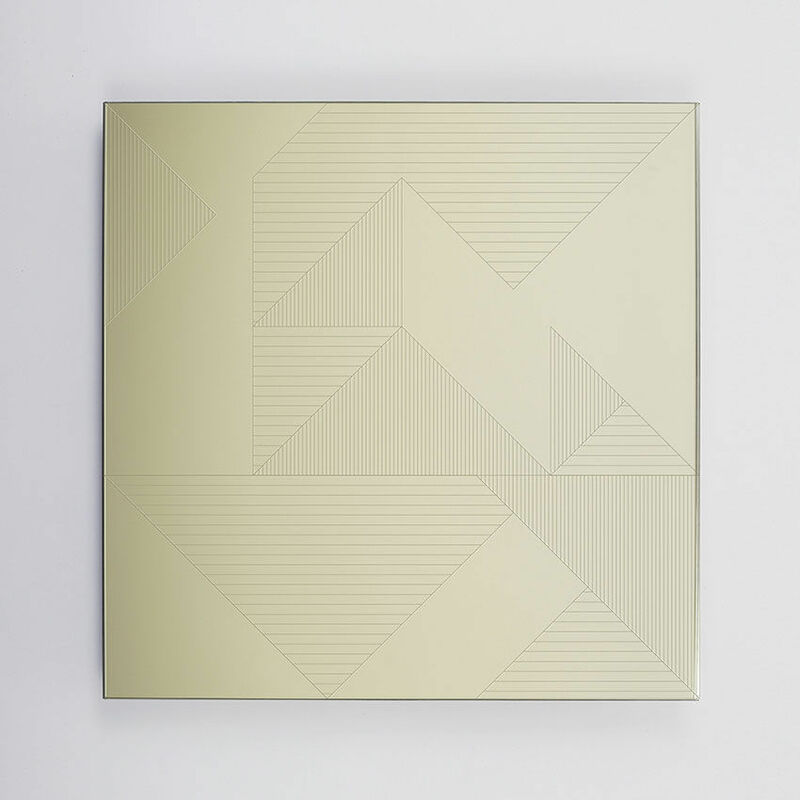 This process is available in a variety of patterns, as well as varied tones of mirror finish – Silver, Gold, Bronze and Peach.